Darling home in the heart of Florence, minutes from shopping, dining and freeways! Updated kitchen, baths, new flooring... wonderful updates that you will love! 4 bedroom 2 full bath. 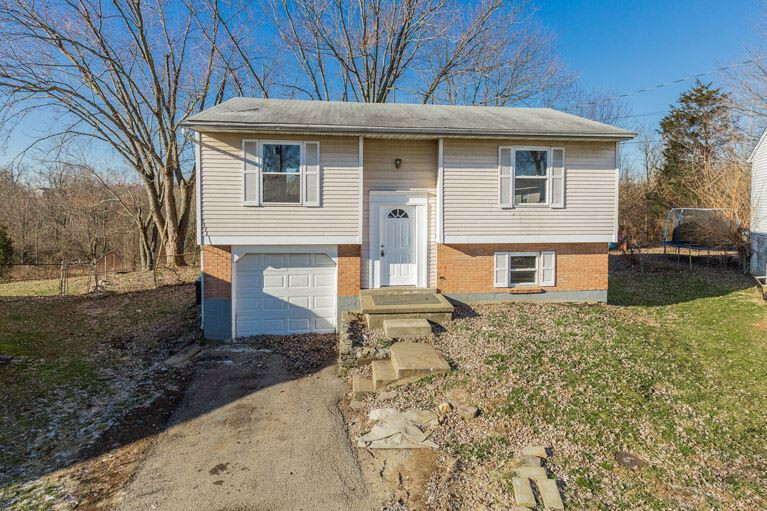 Situated on the end of small cul-de-sac with a large fenced in yard.